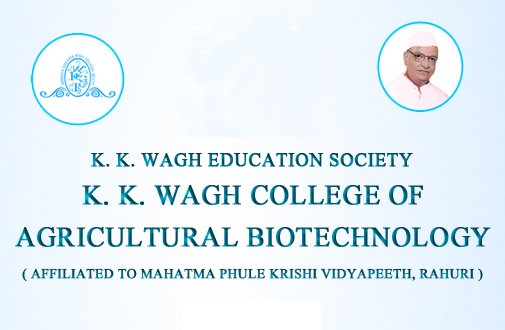 Prof. N. S. Pachpor is the I/c Principal of K. K. Wagh College of Agricultural Biotechnology, Nashik. 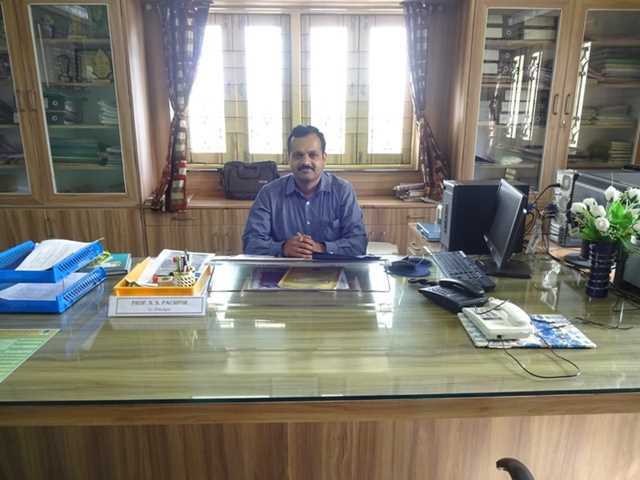 He has completed PG in 2003 from V. N. M. K. V. Parbhani in Plant Physiology. 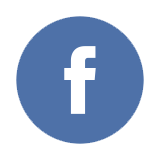 He has worked in teaching, research & extension as an Assistant Professor at K. K. Wagh College of Agriculture, Nashik from last 11 years. He is the member of different national professional society of his discipline he published researched papers, technical papers & delivered radio talks. He has attended conference on Agril. Biotechnology & seminars of his discipline.